On the day of the greatest presentation of the sport, two athletes embraced their opportunities and defined their careers. One confirmed what we already knew and placed herself forever in the upper echelons of the sport. The other was celebrated by even his celebrated opponents for redeeming himself from cross country’s most heartbreaking moment of the last quarter century. Kenyan Obiri joins none other than Kenenisa Bekele as the only two to have achieved this indoor, outdoor, and cross country "Triple Crown." By any measure, this stamps her as one of the greatest runners in history. 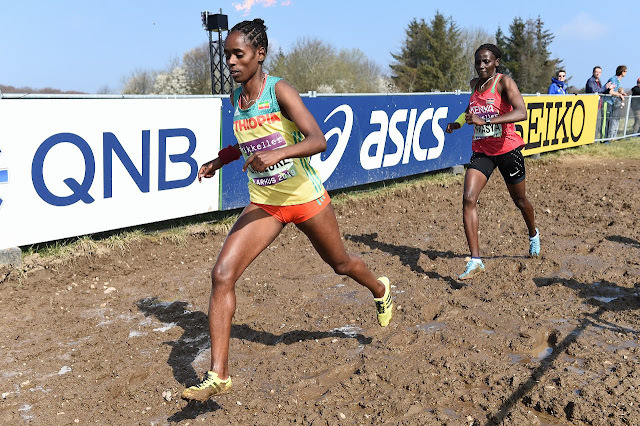 Obiri fought off stiff challenges by a young Ethiopian duo and pulled away on the final downhill to win by two seconds. 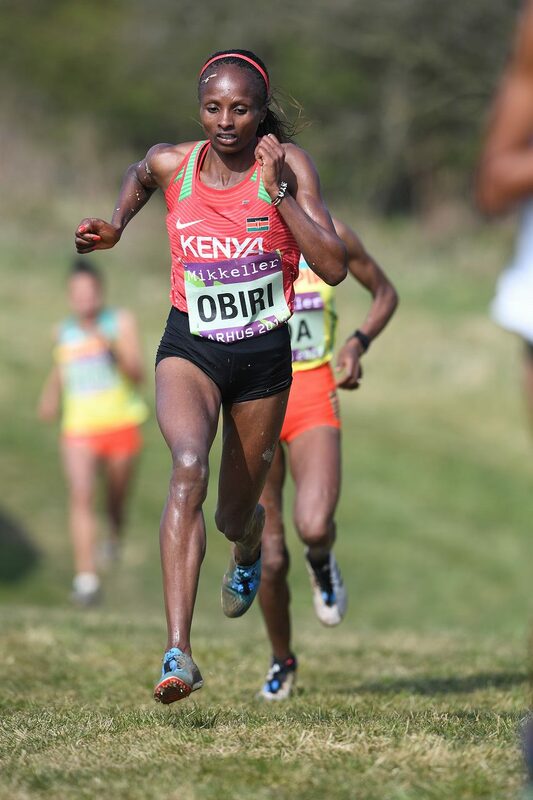 That duo, Dera Dida (21) and Letesenbet Gidey (20), applied consistent pressure throughout the race and gave Obiri an unexpected scare. They had finished 1-2 in the Ethiopian Trials and are certainly stars in the making.World Cross is a breeding ground of new talent and often the place where stars of the future reveal themselves. Ethiopia’s sweet consolation was a four-point team win over Kenya, 21-25, with country of the meet Uganda 3rd with 36 points. The US team had a dismal 8th place finish. 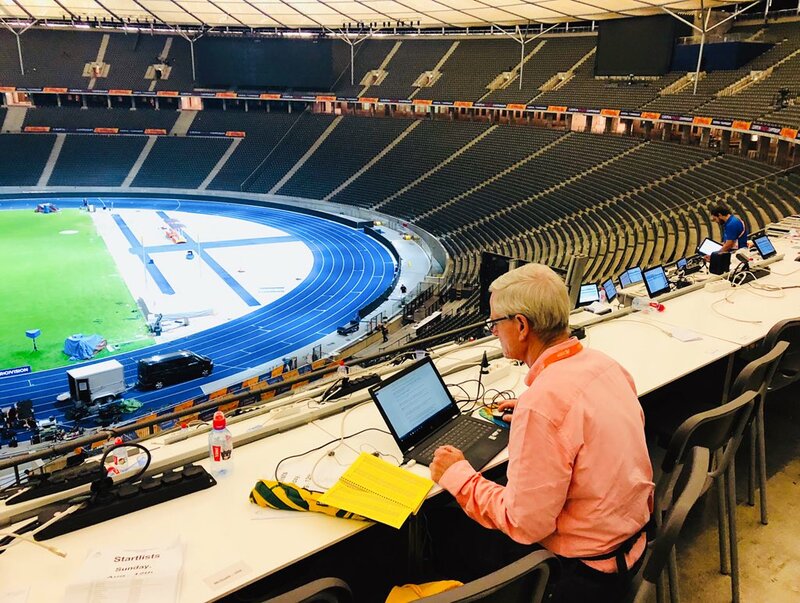 Many of our best runners bailed on this race; the US women's all-time 10,000m lists were rewritten at Stanford this weekend almost as World Cross was taking place. Imagine Emily Sisson and Molly Huddle on this US team. 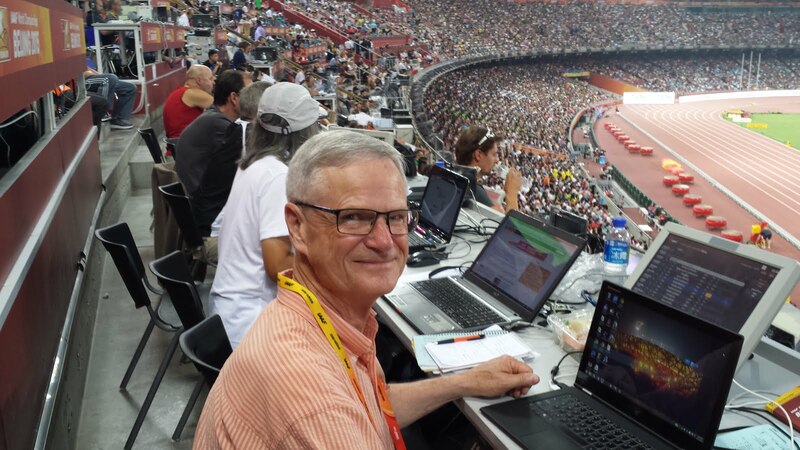 Nonetheless, the USA fielded a strong team here with outside hopes for a medal. It was painful to see this team squander a golden - well, bronze - opportunity to make a name for themselves. Cheptegai would not stay 4th for long. 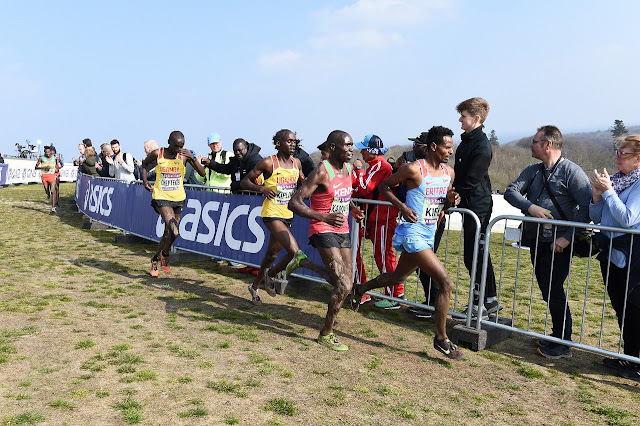 Two years ago Uganda's Joshua Cheptegai had what only can be described as an authentically terrible experience in distance running, a sport in which truly abysmal experiences are few and far between. 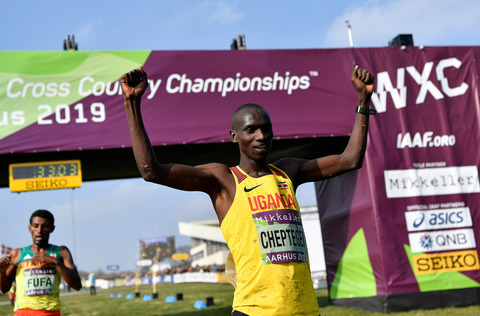 In the 2017 World Championships in front of his hometown crowd in Kampala, Uganda, Cheptegai established a substantial lead that sent his fans into a wild celebration that proved to be premature. 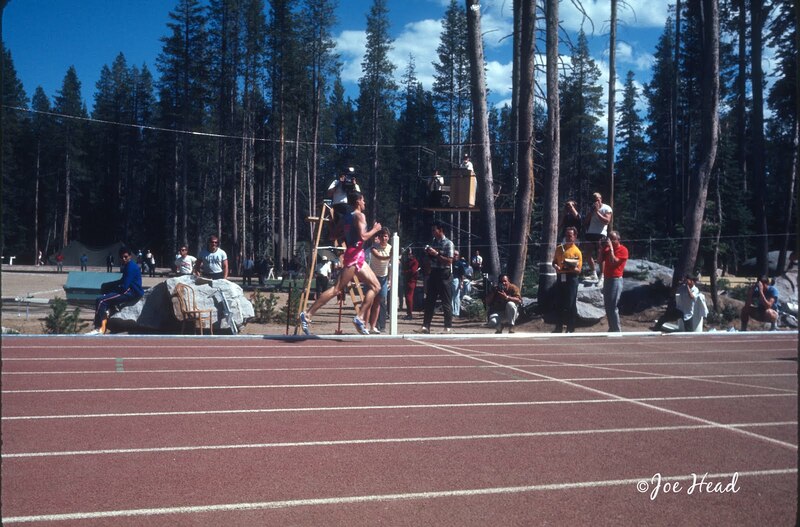 In the lead with 800m to go, he fell apart and staggered to the finish as the podium receded with every step. 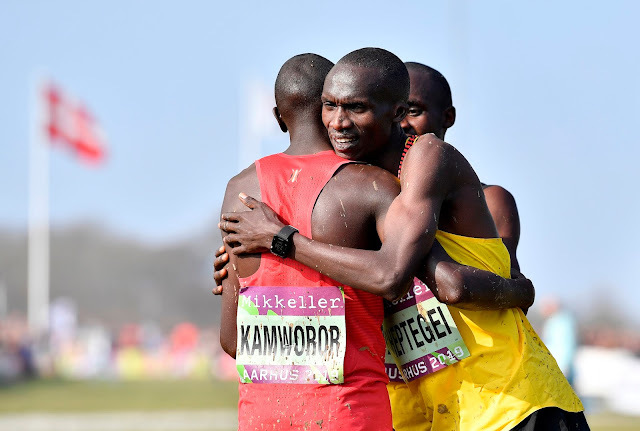 Today, in a race for the ages, Cheptegai defeated the strongest of challengers, including two-time champion Geoffrey Kamworor of Kenya, to win what he thought would have been his two years earlier. 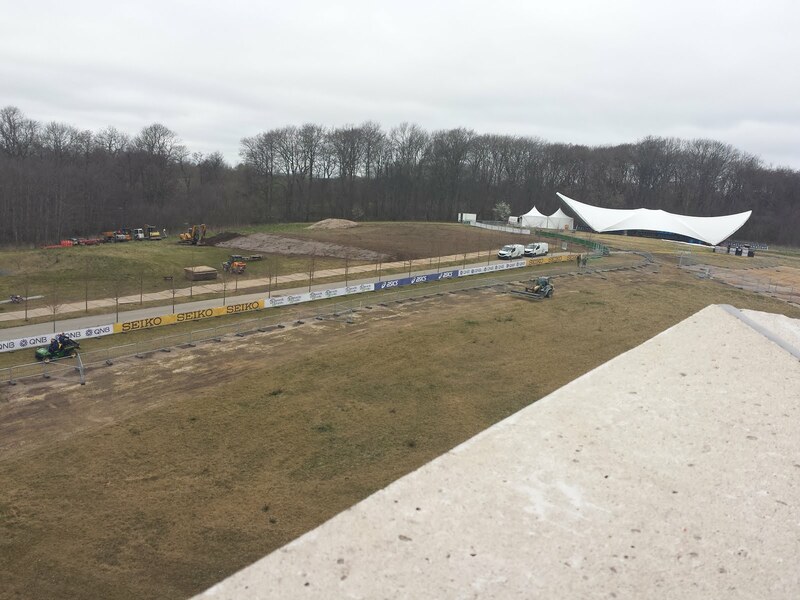 He led at the end of the 2nd and 3rd laps, but was two seconds behind on the 10k course entering the final one. In a stellar finish, he put 4 seconds on Jacob Kiplimo and 15 on Kamworor (who, granted, slowed noticeably when it was clear he would not win) to win the World title. While I had thought that Uganda was a dark horse for a podium finish in the team race, here’s a sentence you don’t hear often: Uganda dominated Kenya and Ethiopia 20-43-46. 1-2 (Uganda) beats 3-6 (Kenya) every time. It also beats 34-35, the places of the top two US runners. I volunteer to lead the inquiry. 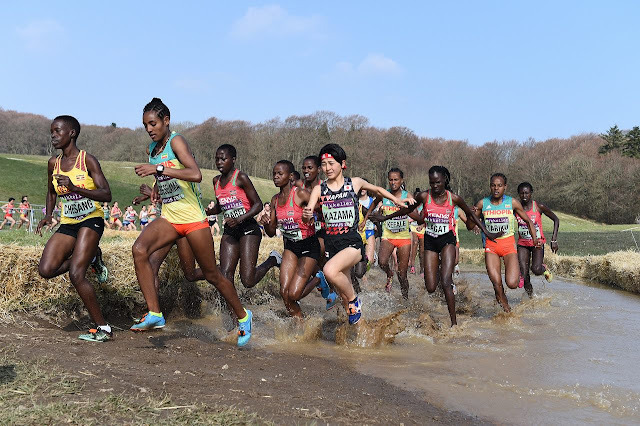 The women’s junior race produced one of the most unusual and unlikely results in cross country history. It’s not so unusual to have two athletes finish in the same time with the nod going to one runner over another. Kenya’s Beatrice Chebet has apparently not seen video of Molly Huddle’s legendary-for-all-the-wrong-reasons finish in the 2015 Beijing World Championships 10,000m race, when she raised her arms as she approached the finish line and Emily Infeld swept by on the inside to grab the bronze medal out of Huddle’s upstretched arms. 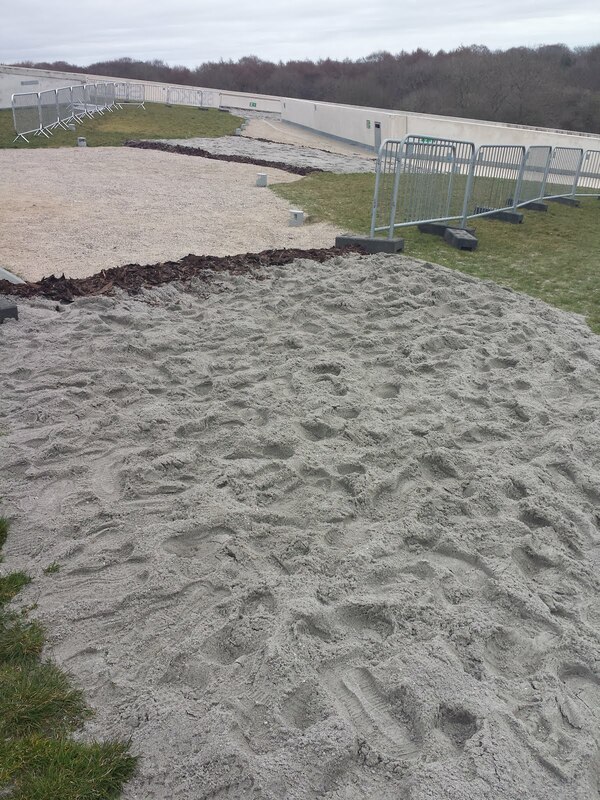 Here in Aarhus, up went Chebet’s arms as she approached the finish line. 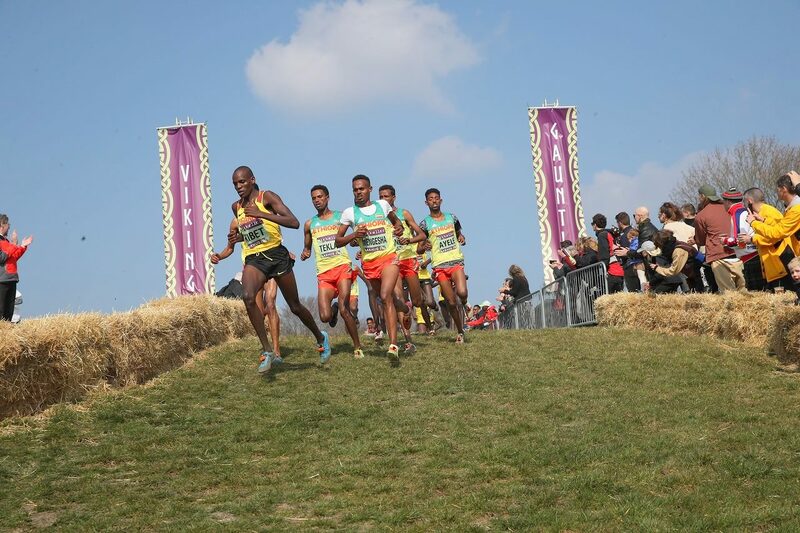 Ethiopia’s Alemitu Tariku and Tsigie Gebreselama swept by on either side. All three are listed in 20:50; a lot can happen within a second. Uganda’s Sarah Chelangat and Ethiopia’s Girmawit Gebrzihair stopped the clock at 20:51 and 20:53 in 4th and 5th. 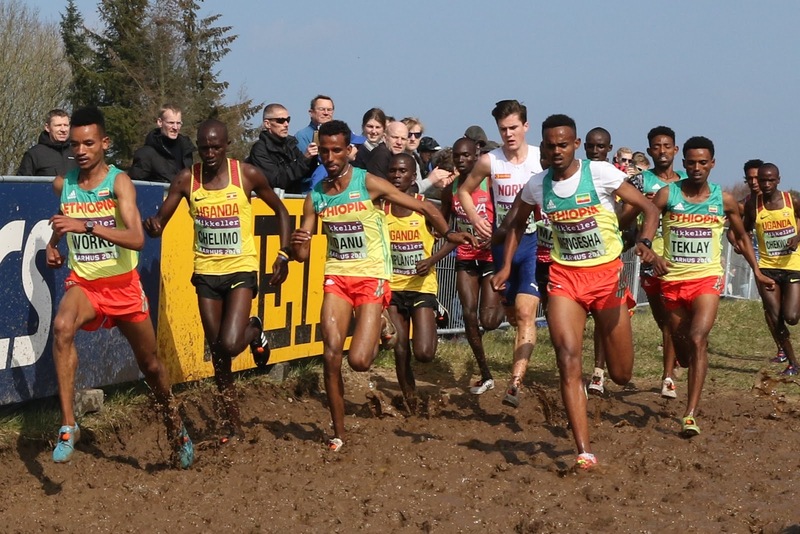 With three in the top five and five of the top eight, Ethiopia won the U20 team title hands down. Note that with four scoring, Ethiopia had a displacer as soon as 8th place! Dinkalem Ayele (Eth) led after two laps, but the early swift pace was too much for him to sustain and he lapsed to 11th at the finish – and 5th on his team. Tadese Worku took over the lead from his teammate to lead at the end of the 3rd lap, but it was Milkese Mengesa who played the waiting game best on this 8k, 4-loop course. Never higher than 3rd at any of the intermediate splits, he kicked to a decisive 2 second win over teammate Worku. Ethiopia won the team battle handily over Uganda and Kenya, 18-32-34. Ethiopia’s Kenbede Endale ran a sizzling 6:01 2,000m opener before handing off to teammate Bone Cheluke, whose 6:47 tied for fastest split among the women relayists. At this point Ethiopia led by 13 seconds and the only question was what their margin of victory would be: a striking 33 seconds two laps later as they scored a dominating win over Morocco and Kenya. Perhaps the most telling moment for the US was Eleanor Fulton's terrific final leg in the mixed relay, which cemented the US position in 4th. This just in: Eleanor Fulton is not sponsored. Not in any way. Not by any shoe or apparel company. Nope. Nothing. Nada. 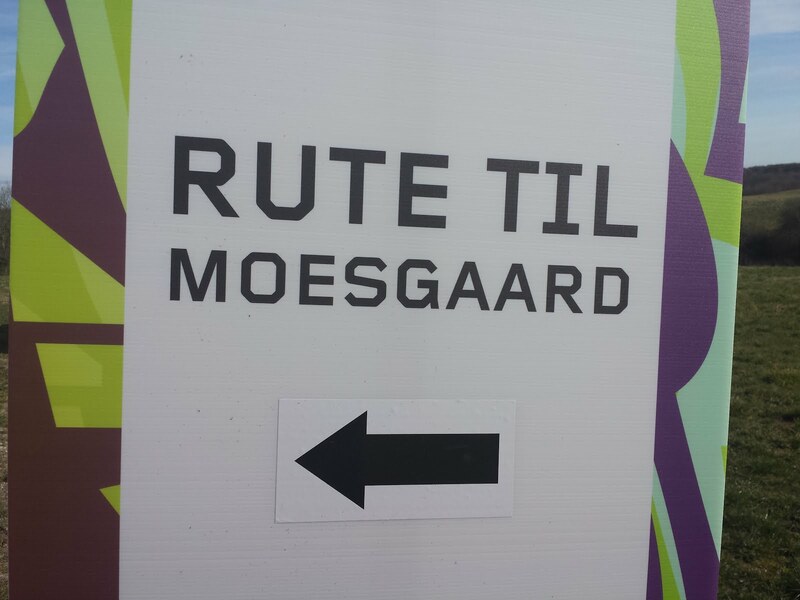 In Danish, "ikke noget." She ran faster than Kenya's anchor by 7 seconds. How can the anchor of our our best performing team not be sponsored? Such was the dominance of Ethiopia, Kenya, and Uganda today that in that in only two races did they not constitute the top 3: the U20 women’s race in which Japan edged Uganda for bronze by a point, and Morocco's reinstated silver in the Mixed Relay after a not-worth-the-paperwork protest regarding an exchange. 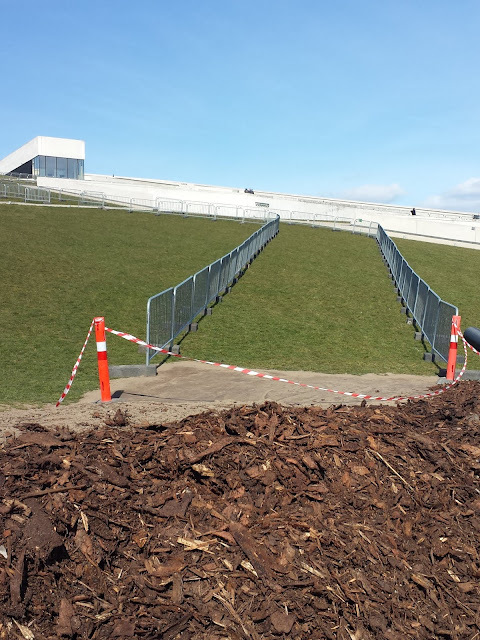 Please see the star of the show - the course - in my slideshow tour: http://www.trackerati.com/2019/03/aarhus-world-cross-country.html. Please note, too, two-time World XC Champ Craig Virgin's kind comment at the end of the slideshow. 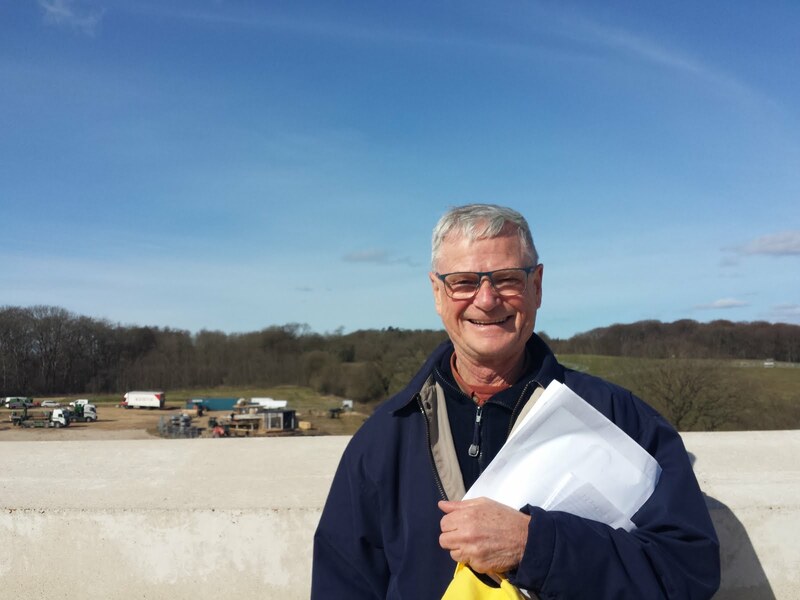 Think I'm done with Aarhus? Not even close. Coming up, two more pieces: on how my interview with Crown Prince Frederik occurred, and this epic week through a personal lens.